Ofcom has announced its plans to ensure that the UK is a leading country in the development of the Internet of Things by working with the industry to promote innovation and investment. The UK regulator says there are currently more than 40 million connected devices int he UK alone with this number expected to grow to more than 50 billion globally by 2020. Ofcom has outlined four keys areas to focus on as it works with government and industry to foster an environment for investment and innovation in IoT. It has promised to closely monitor spectrum availability as more devices become connected and identify when more spectrum may be needed. Ofcom stated that it believes current initiatives will meet spectrum demand in the short to medium term. The regulator also outlined data privacy as a key concern in the development of IoT, and said it will work closely with both the Information Commissioner’s Office and the Government to explore privacy concerns. The final two concerns that Ofcom outlined in the report was network security and resilience, and network addressing. The former will see Ofcom investigate the resilience and security of UK networks, while the latter concerns the use of internet protocols to support connections. Ofcom said that the UK was one of the first countries in Europe to have spectrum released solely for the purpose of machine-to-machine technology. 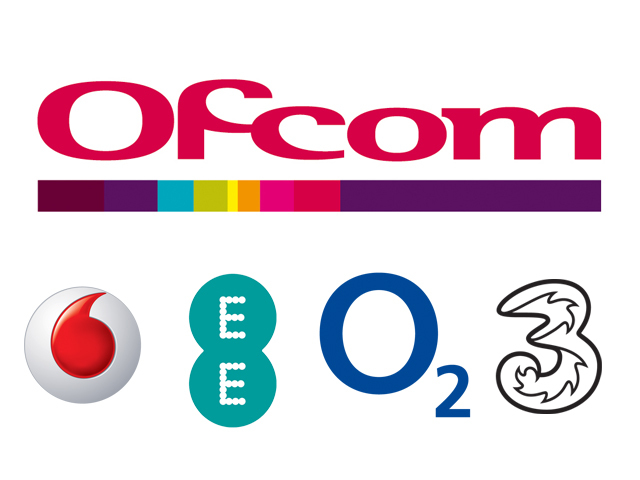 In 2014, Ofcom made spectrum available in the 870/915 MHz bands and liberalised licence conditions for existing mobile bands.